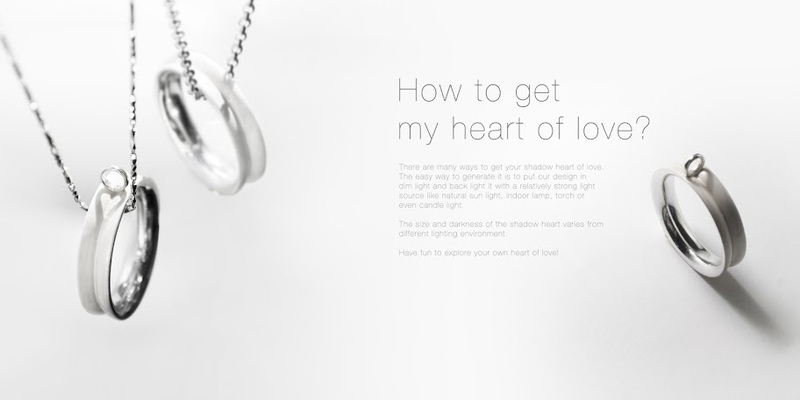 Symbolizing the eternal commitment of love, trust and hope, HEART OF LOVE is a unique collection by D.K. & Wei to make it every day a big day for one’s commitment. 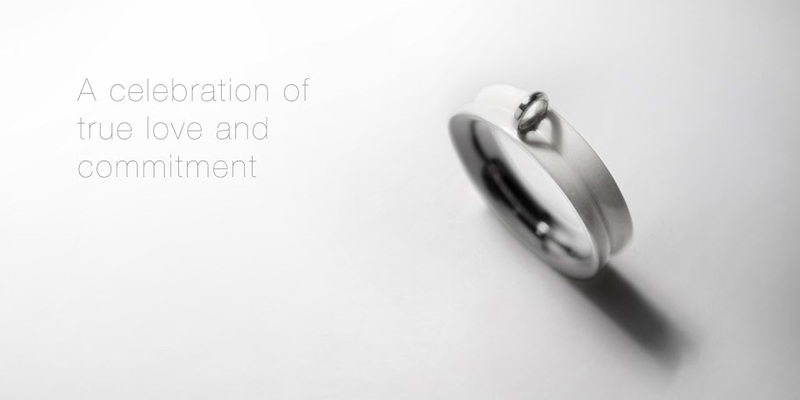 Inspired by classic photographing of a wedding ring on the bible with casted “love” shadow, the designers re-think the way conventional jewelries were made and creatively craft our iconic design with light and shadow. Delicately crafted from sterling silver with rhodium plating for lasting beauty, this collection appears to be contemporary and minimum-looking with touching wear experience for ones to explore and celebrate the “heart” of true love and commitment. Top web site, I had not noticed kootouch.blogspot.com earlier in my searches! Your forum is fantastic! Often, when I visit forums, I just come across rubbish, but this time I was very surprised, finding a helpful forum containing good information. Thanks dudes and dude-ettes at www.blogger.com and keep this magic effort up!!!!! I wanted to know how to order, because I´ve been searching and I can´t find! !